1715 Starling Court Charlotte, NC. | MLS# 2027368 | Provident Living (704) 609-5362 - Jean Griswold - Your Trusted Real Estate Advisor - Call Jean for all of your real estate needs. COMING BACK ON THE MARKET -- 3rd party lien holder approved price! Well-maintained home w/mostly fenced yard; end of cul-de-sac. Roof replaced 2011; HVAC Dec 2010! 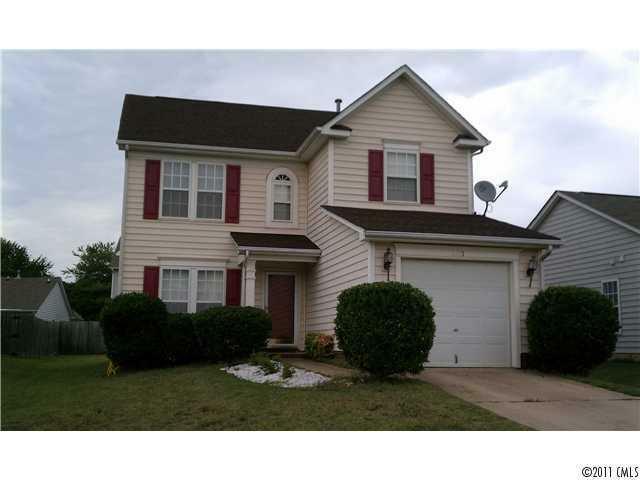 SHORT SALE TO BE SOLD IN 'AS IS' CONDITION; LENDER MUST APPROVE OFFER. Short sale documents in MEDIA must accompany OTP. See agent remarks for addn'l information.